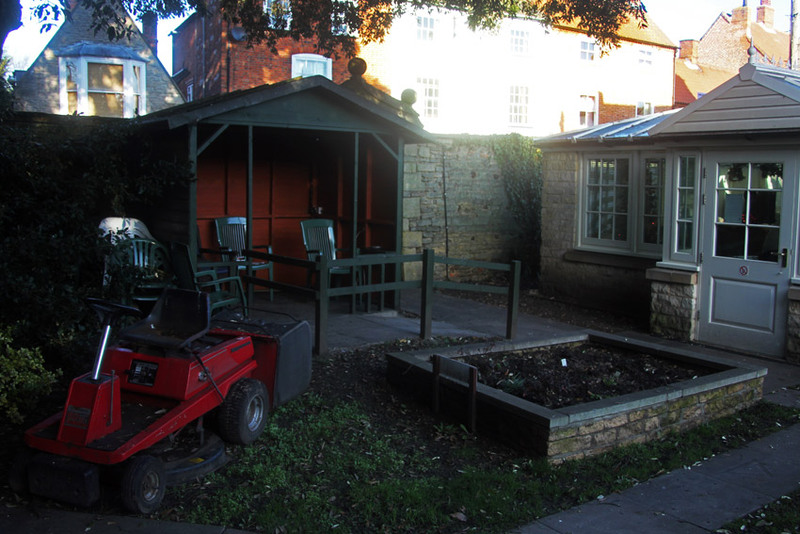 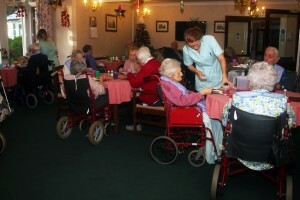 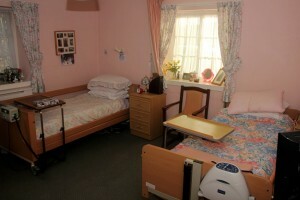 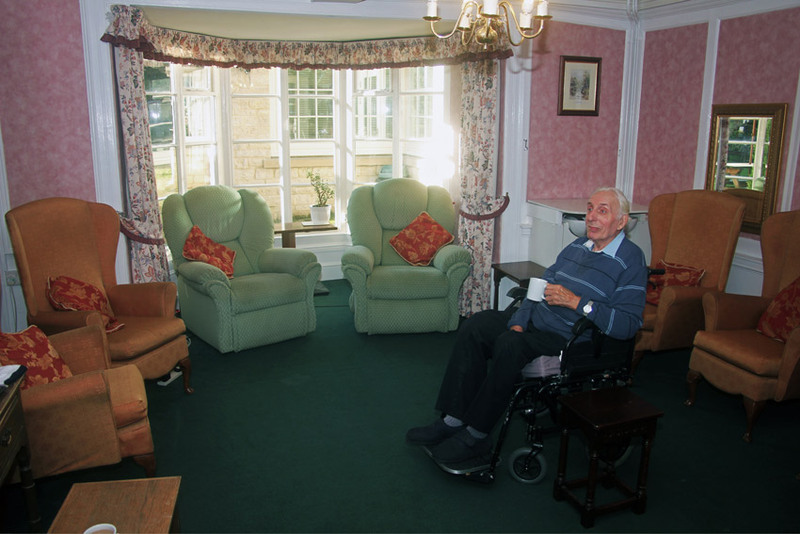 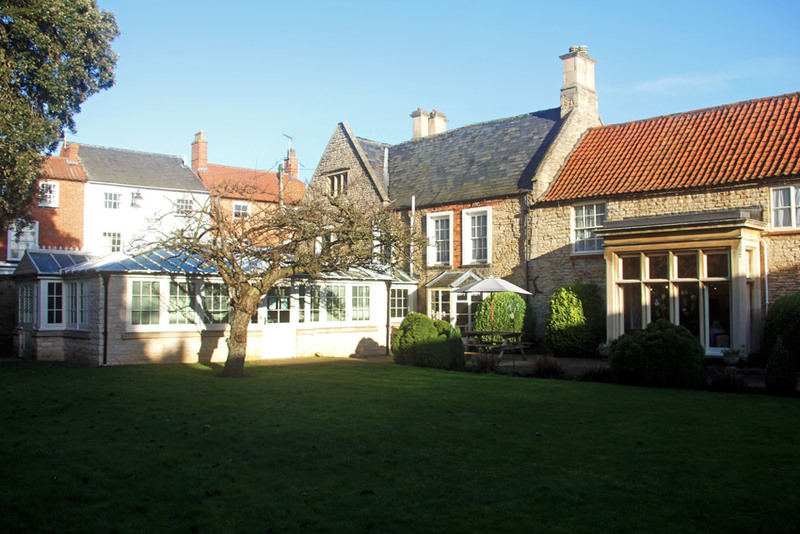 Oakdene Care Home has a total of 30 bedrooms, 5 of which are double rooms. We encourage residents to bring in their own personal belongings and to furnish and equip their rooms in their own personal style. 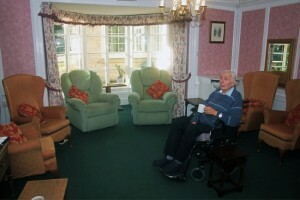 All furniture must comply with latest fire regulations. 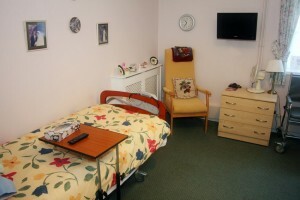 We provide locks to a suitable storage space for residents to keep private papers etc.